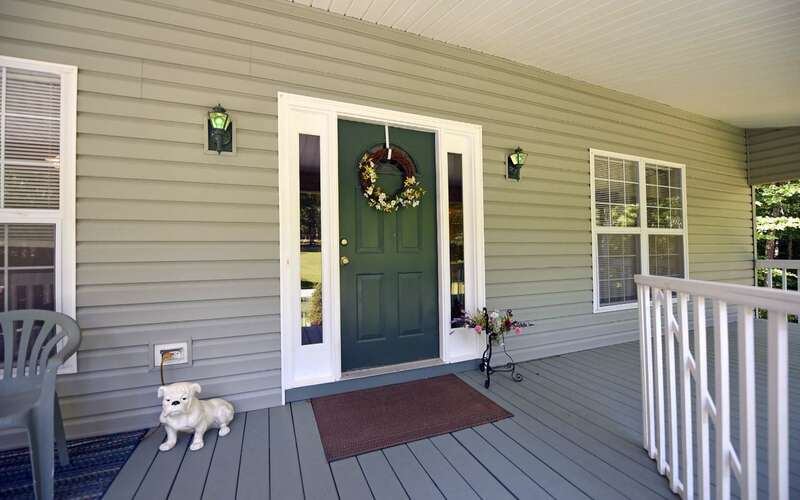 "Welcome Home" to the good life! 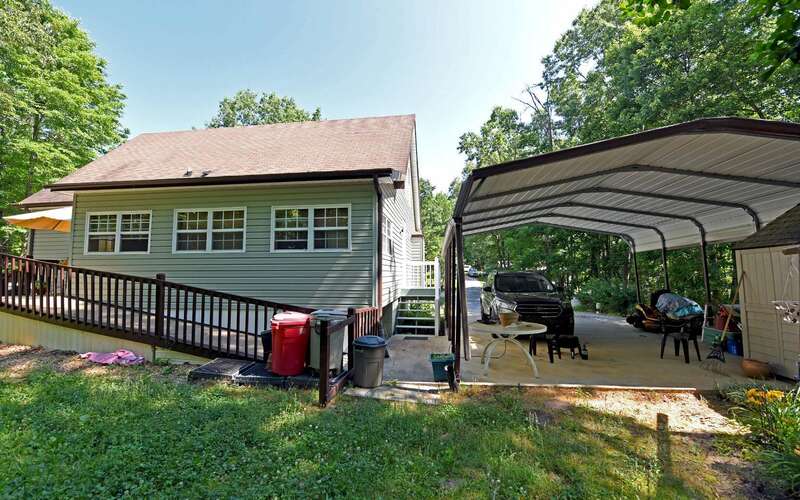 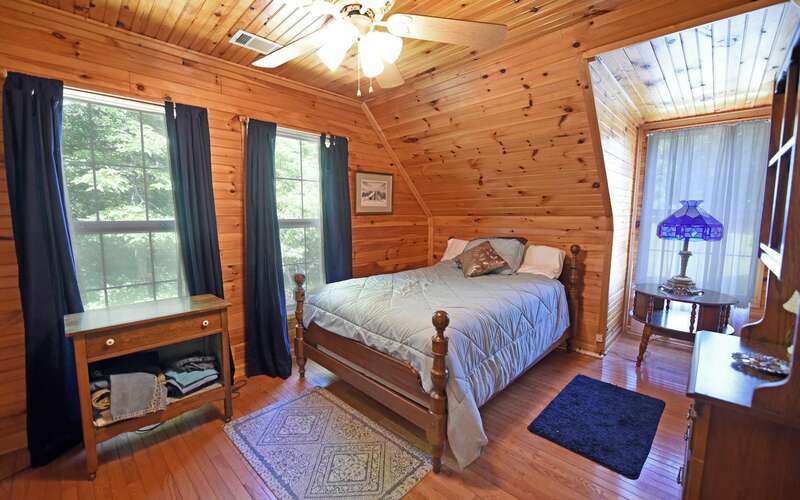 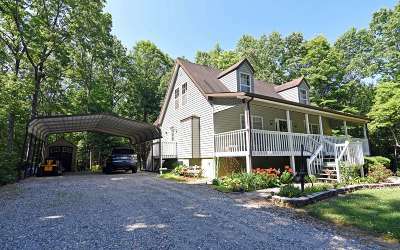 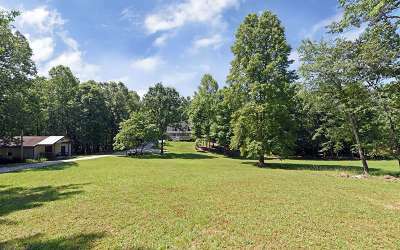 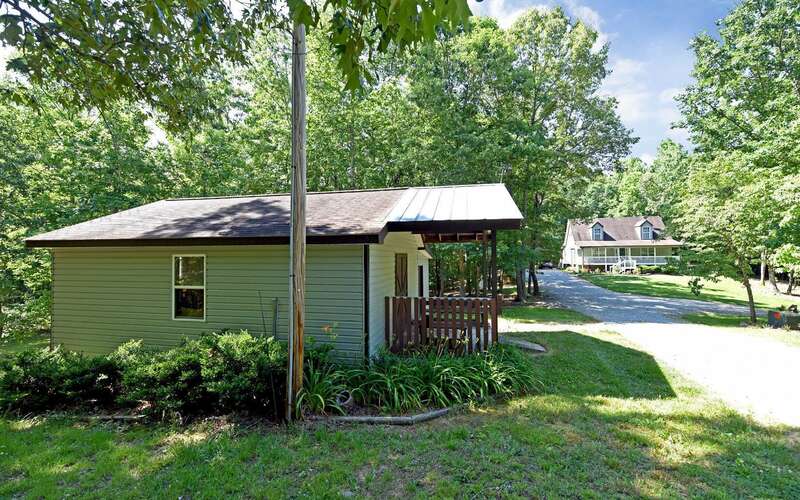 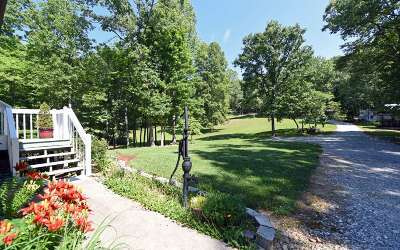 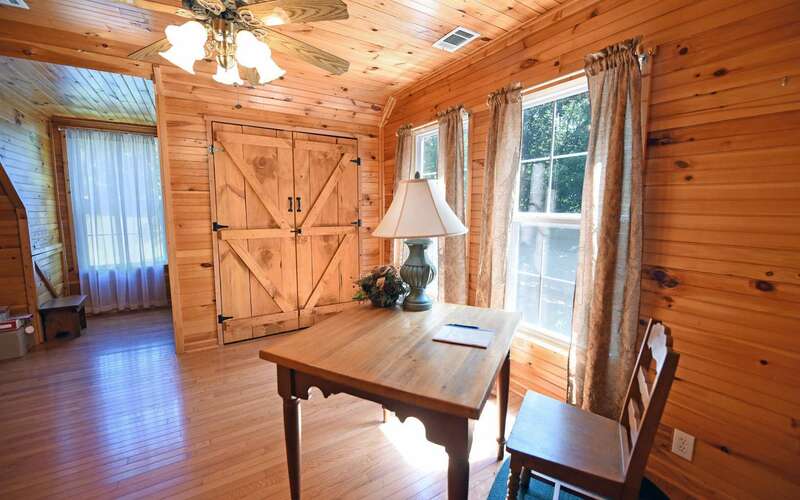 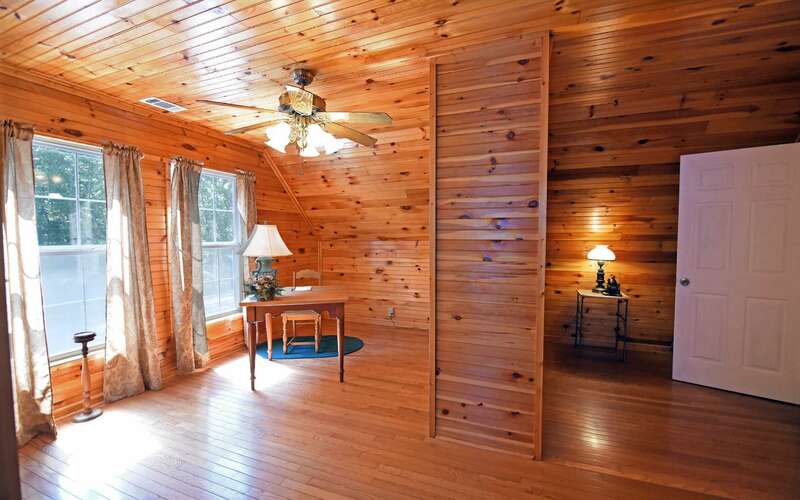 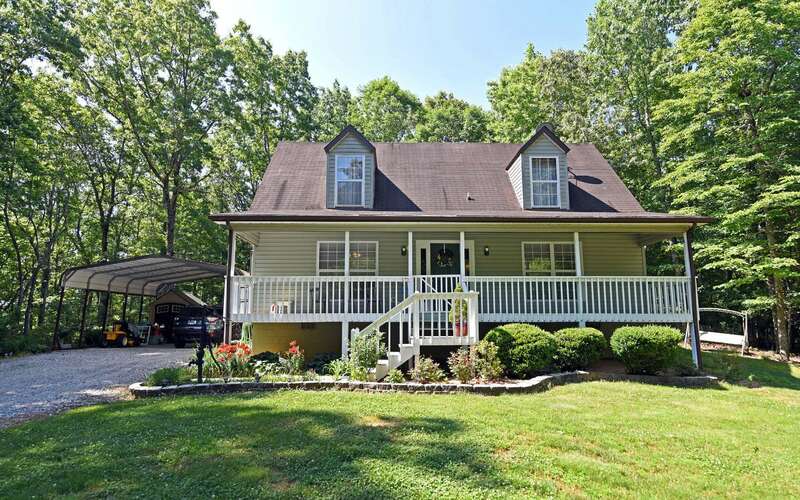 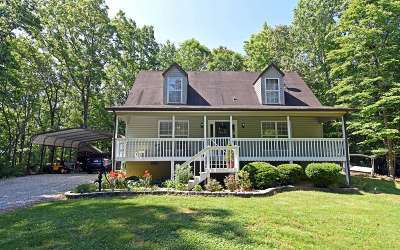 Plenty of privacy on 6.44 unrestricted acres & room for family & friends! 3 Bedrooms/2 Bath with lots of character & charm. 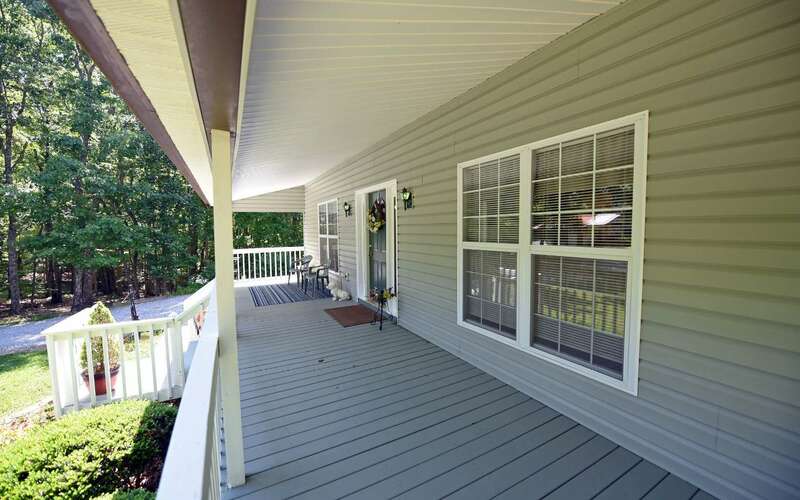 Oversized front porch ready for the rockers, back deck has handicap ramp. 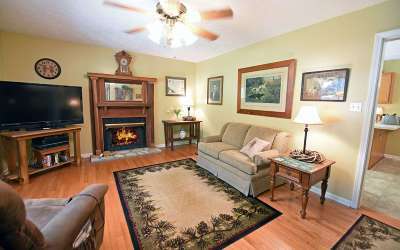 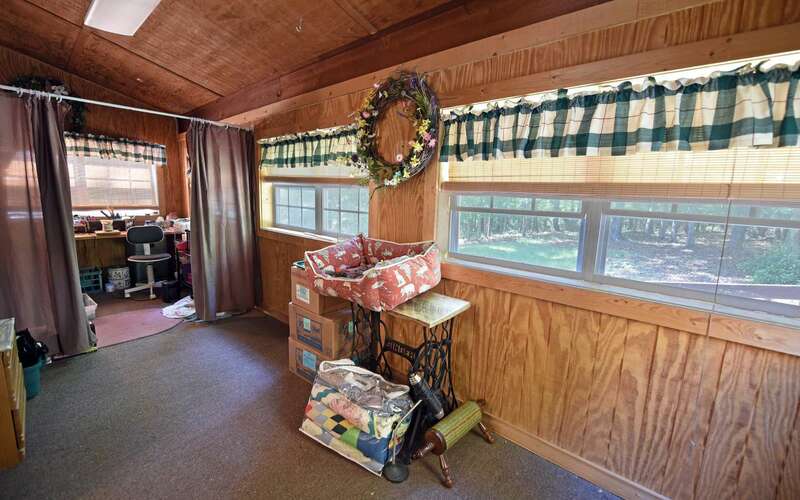 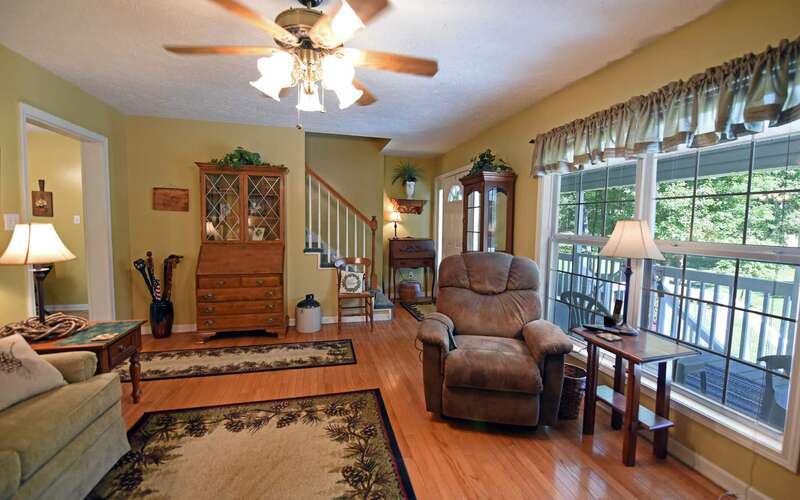 Cozy living room with gas log fireplace, spacious kitchen & sunroom for reading, crafts or office. 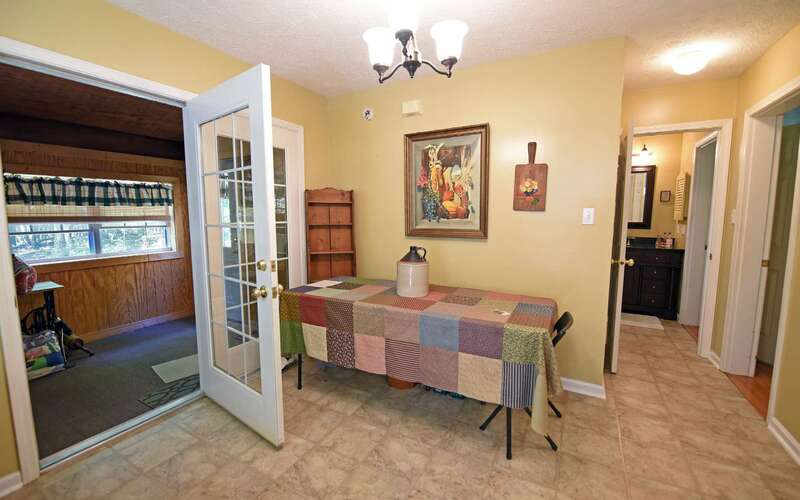 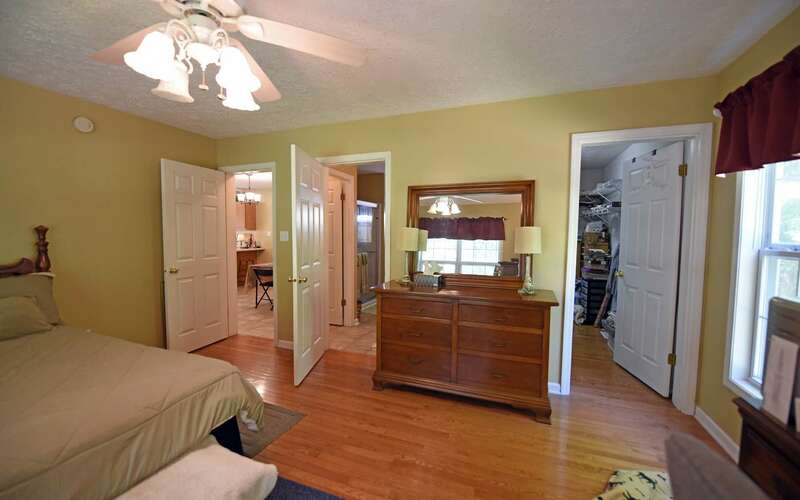 Master on Main with large bath & walk-in closet. 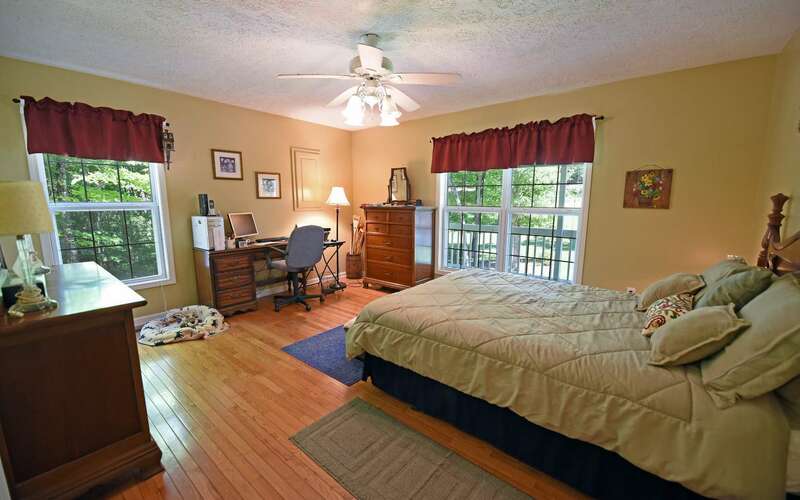 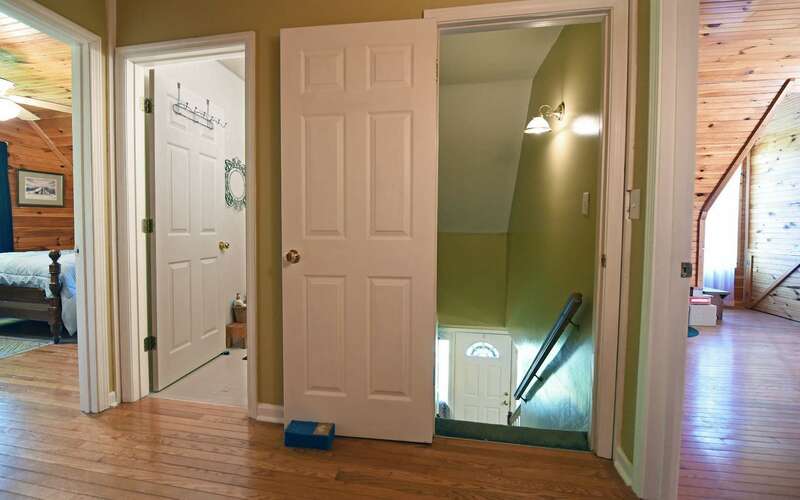 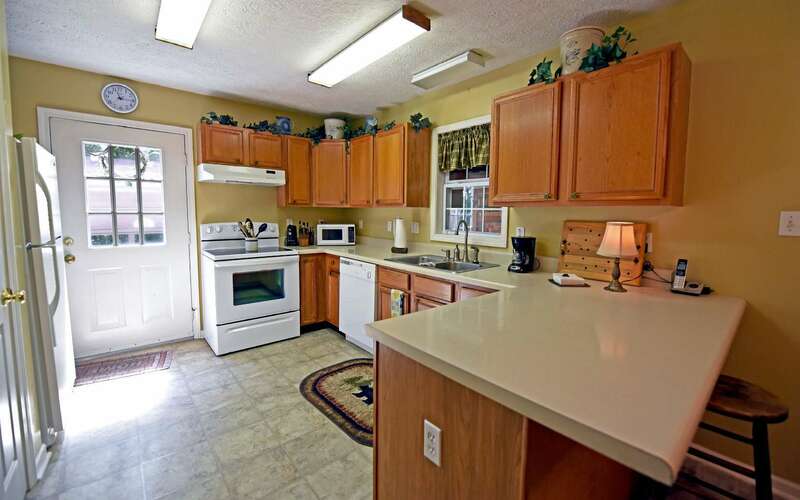 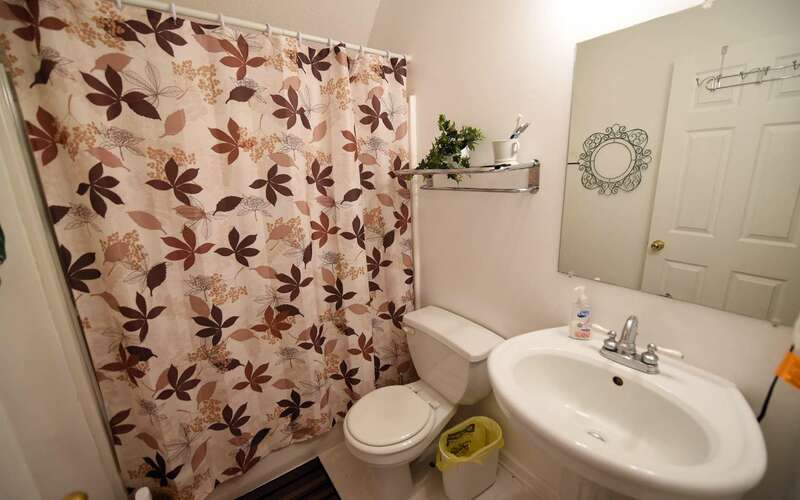 Upstairs bedrooms are spacious, full bath, lots of closets & storage. Nicely landscaped with room for a garden. 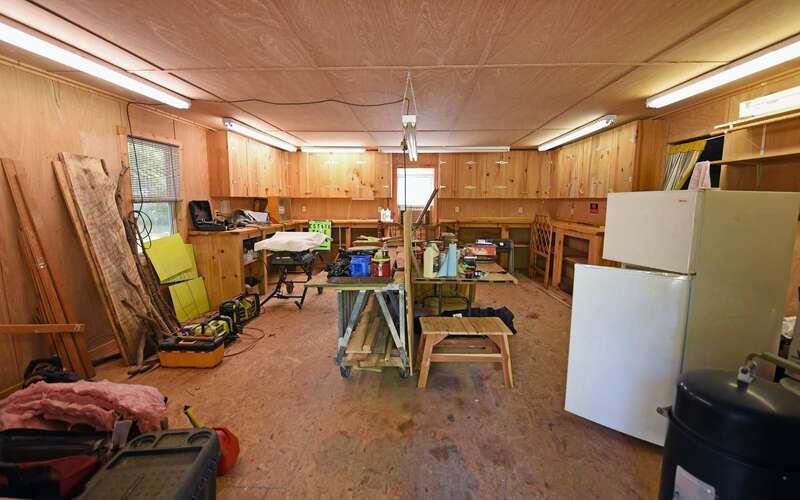 Double carport, 10 x 24 Outbuilding/workshop. RV Hook-up with septic, water & power. 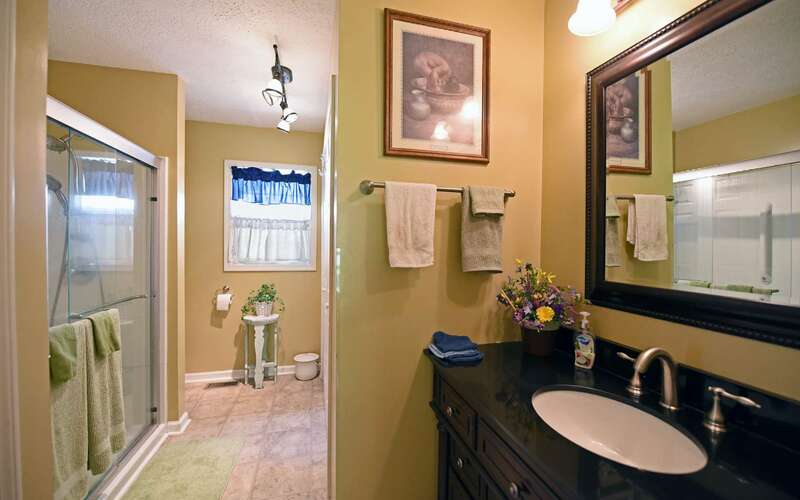 Move in ready & close to Lake Nottely, Marina & Poteet Recreation area. Additional 3.80 acres available adjacent to the property - call for details.